Human sensory perception registers just a fraction of the electromagnetic spectrum (EMS) as sound and light. All sound and light, even matter vibrates and has a specific resonant frequency. The human ear perceives sound at waveforms between 20 and 20k Hz while light and color resonate at much higher frequencies. Still, there are a whole range of EMS frequencies that exist beyond the capabilities of our sensory organs. It is here that one could envision the third ear functioning - in a range somewhere between sound and light, between the audible and the visible. 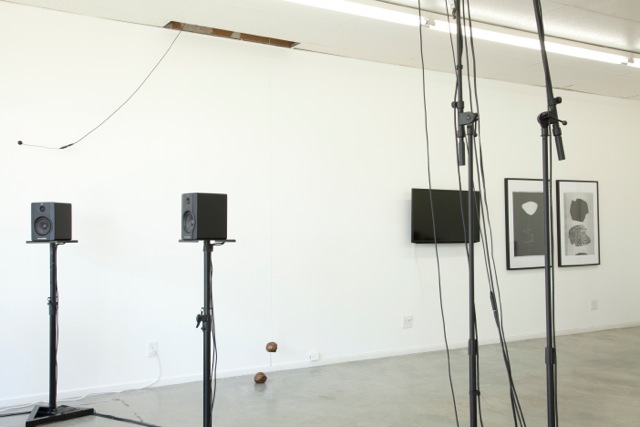 The Third Ear exhibition invites five Los Angeles Based artists working with visual approaches to sound to participate in an exhibition that investigates the aural in contemporary visual art. 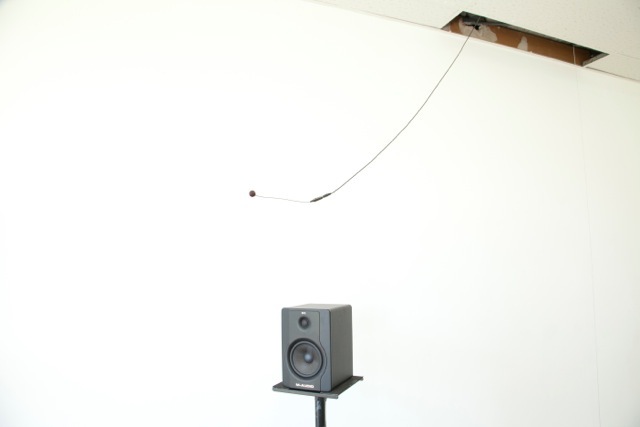 Inspired by a subtitle to a recording by artist and composer Maryanne Amacher, The Third Ear explores the space between sound and visual cognition through contemporary sound art practices in Los Angeles. Jules Gimbrone is an artist and composer. Gimbrone approaches sound and composition through the lens of architectural, sculptural and choreographic interplay. 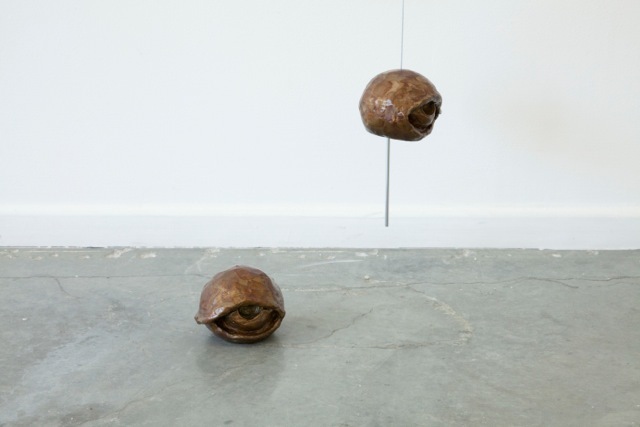 Concerned with a tension between conceptual systems and their inevitable demise, Gimbrone’s work exposes multiple failures and queries of the pre formative body. Gimbrone co-created, and curates Pack Projects, an art-music collective based in New York City and Los Angeles. 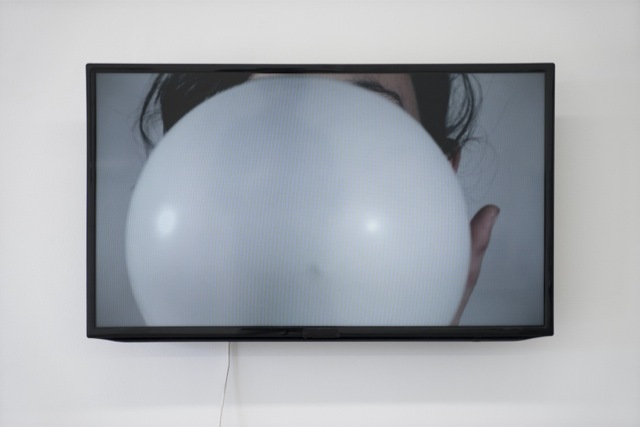 Gimbrone’s work has been shown at venues including, VOX Populi, Human Resources LA, ISSUE Project Room, 3LD Art & Technology Center, MOMA PS 1, Socrates Sculpture Park, The Performance Project, and Cameo Gallery. Gimbrone is currently completing an MFA at CalArts under Michael Pisaro. Chaira Giovando is an artist and curator. 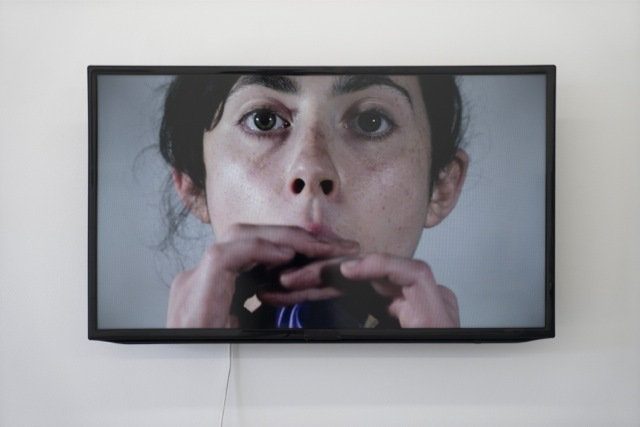 Based in experimental music practices her work includes installation, performance and film. 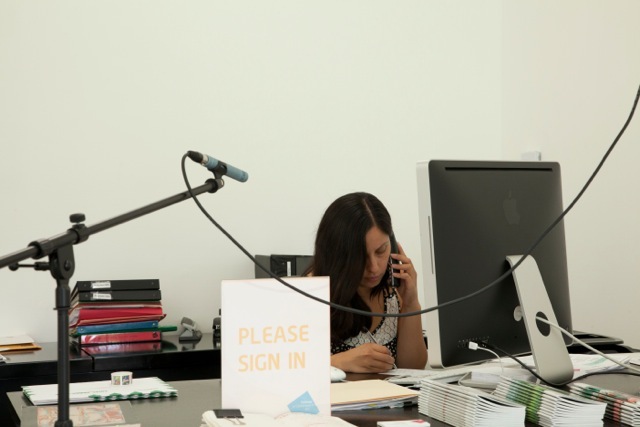 Giovando has been actively involved with organizing exhibitions and concerts dedicated to sound art since the mid 1990s. 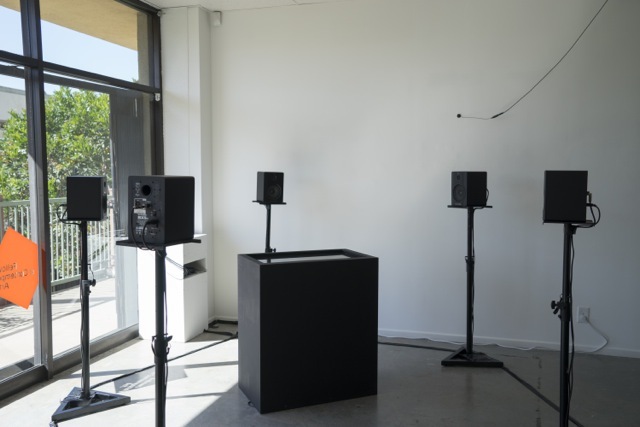 She was curator of the Sound Structures series in San Francisco that recreated indeterminacy scores ranging from early Fluxus works to Cornelius Cardew’s The Great Learning to new commissions. 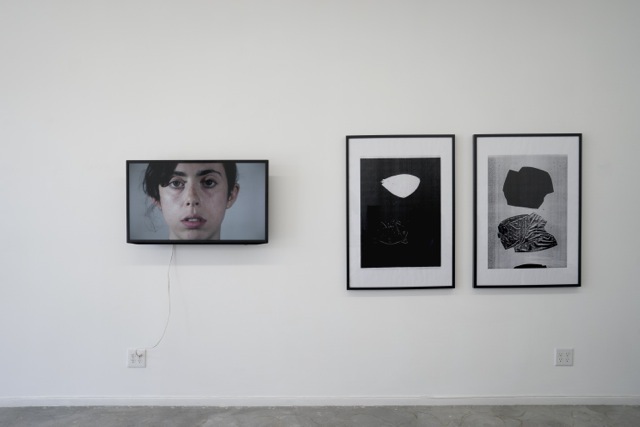 In 2012 she was awarded a research fellowship with German Collector and curator René Block that culminated the exhibition Hammer Without a Master: Henning Christiansen’s Archive. 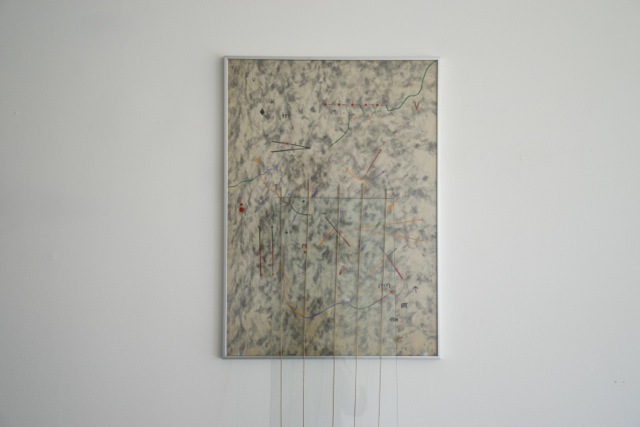 Giovando has shown both nationally and internationally; in 2013 she was invited to arrange a score for the Calder Quartet at the Barbican in London based on Christian Wolff’s Edges (1969). 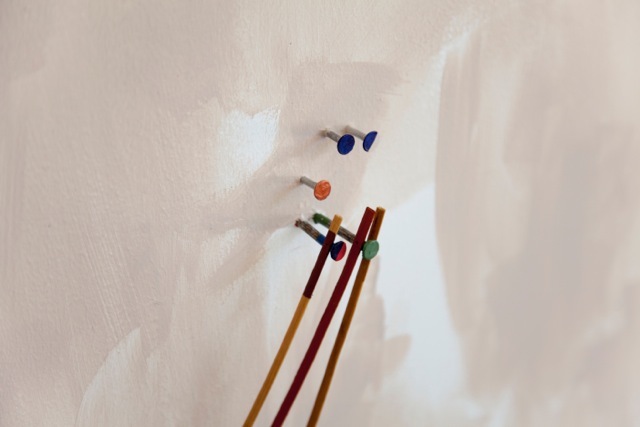 Mette Hersoug is an artist and musician living in Los Angeles Califronia. 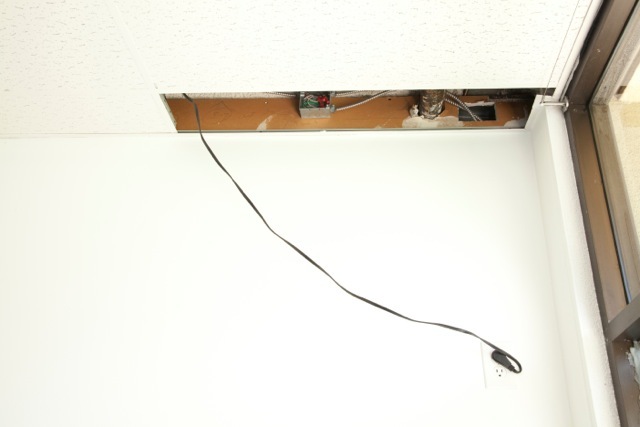 Hersoug approaches the use of sound in her work as a tool for investigation into overlaps and slippages between existing cultural systems. 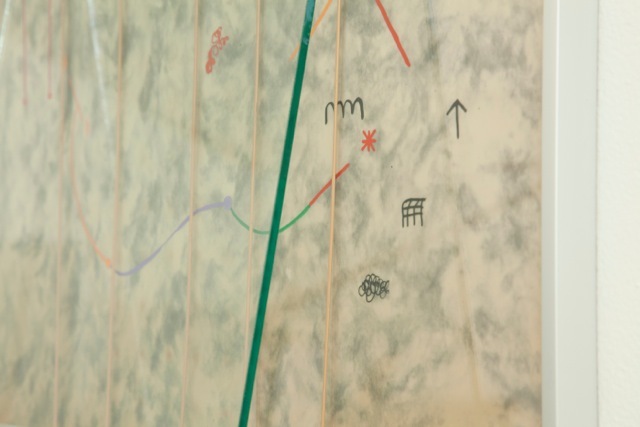 She weaves a muliti-layered fabric of associations between pieces of sonic and visual information in order to engage the possibility creating new connections between the narratives and ideas used in the work. 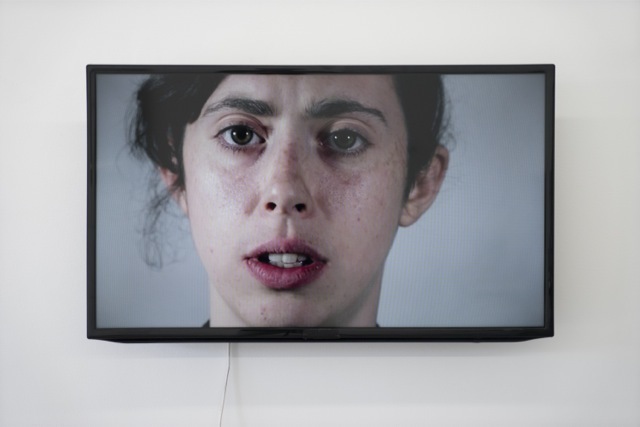 Her work has been included in exhibitions at the Danish National Museum (DK), International Symposium on Electronic Art (CCA), Curtat Tunnel (CH), Museum of Contemporary Art in Roskilde (DK), CAEFER (CA, US), Matchmaking Trondheim (NO), Centre of Contemporary Art Copenhagen (DK), The House of the Artists Oslo (NO), Kunsthal Charlottenborg (DK). She has curated projects in the US and in Europe, she is part of the curatorial collective AF and she is the founder of the LA based sharing platform Our Living Room. 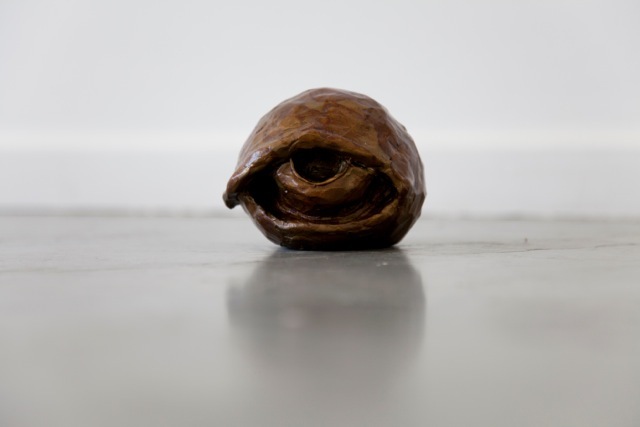 She received her BFA from the Royal Academy of Fine arts in Copenhagen and The Nordic Sound Art Programme and got her MFA from the School of Art and the Intermedia department at The California Institute of the Arts. 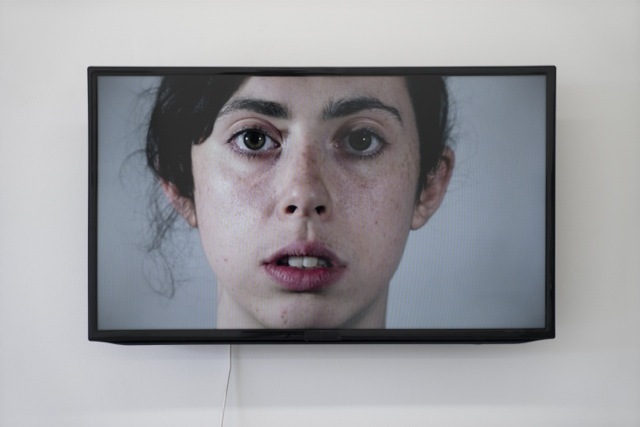 Alison O’Daniel uses narrative to weave between film, sculpture/painting and performance. 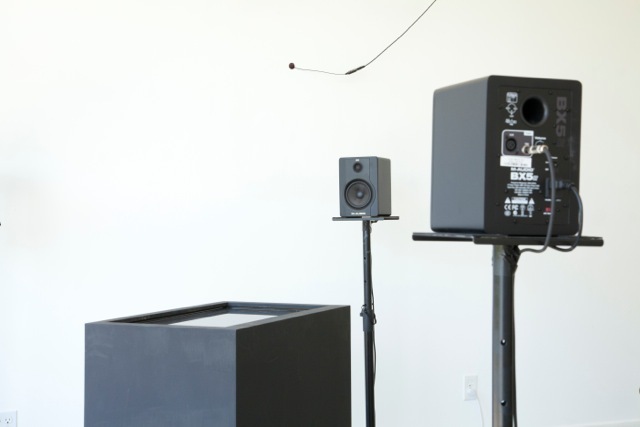 Her work builds visual, aural, and haptic vocabularies through sound, color, material and form. 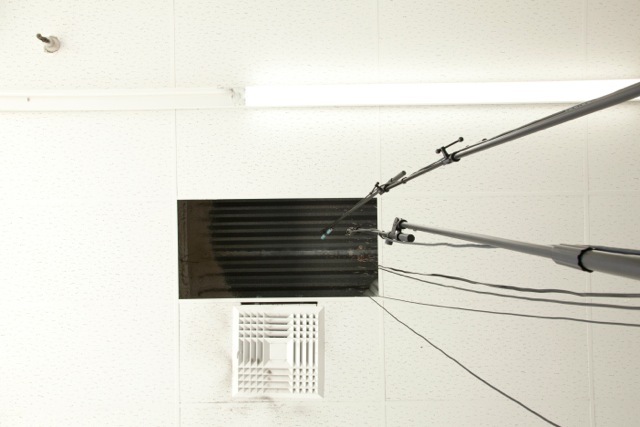 In O’Daniel’s sculpture, sound becomes physical, becoming ‘quasi-closed captions’ for music. Currently, she is making The Tuba Thieves, a work that reverses the usual process of filmmaking by starting with original musical scores commissioned from composers that experiment with the boundaries of sound. Her previous film, Night Sky was presented with live musical accompaniment or with live Sign Language accompaniment at the Anthology Film Archive, Art in General, Performa 11, MOCAD (Detroit), NYU, the Black Box; Pacific Standard Time 1945-1980, the Cleveland Museum of Art and the Museum of Jurassic Technology. The Tuba Thieves will premiere at Art in General and Centre d’art contemporain Passerelle. 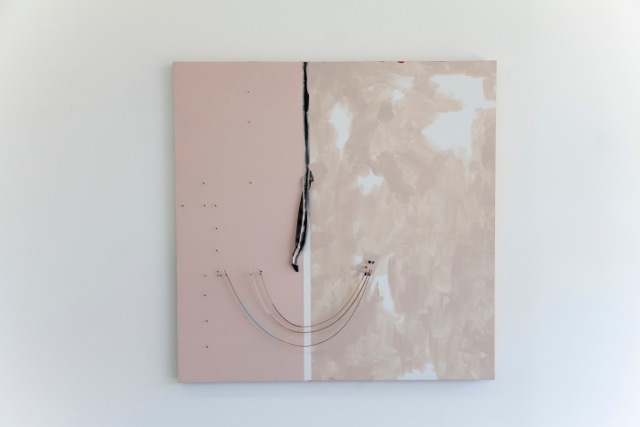 O’Daniel is a 2014 Rema Hort Mann Foundation Award recipient and has presented a recent solo exhibition at Samuel Freeman Gallery in Los Angeles. John Wiese is an artist and composer living and working in Los Angeles, California. His focus is on sound works rooted in montage, typography as a system of abstraction/communication, and image making—utilizing these various forms to evoke a concept of poetic cinema. 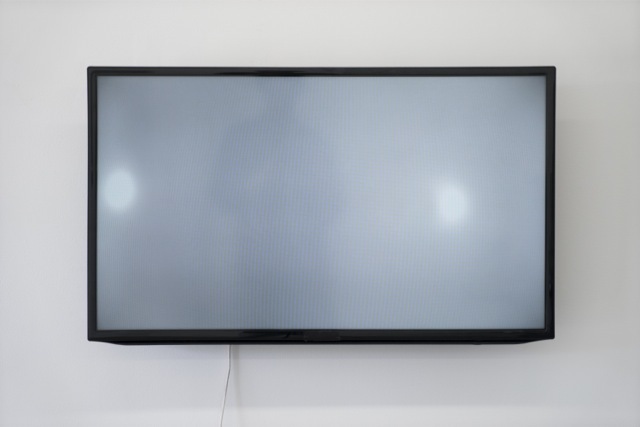 In recent years he has begun combining these practices in the form of video—exploring the imaging of sound events, how visuals can evoke an impression of sound, the possibilities of documenting performances, and what these forms can reveal. He has toured extensively throughout the US, UK, Europe, Scandinavia, Japan, Australia, and New Zealand. He has performed at many international festivals and venues such as Ancienne Belgique (Brussels), Arsenale, Sala Marceglia/52nd Venice Biennale International Art Exhibition (Venice), The Bemis Center for Contemporary Arts (Omaha), Institute of Contemporary Art (London), Issue Project Room (Brooklyn), La Machine Du Moulin Rouge (Paris), Museum of Contemporary Art (Los Angeles), Museum of Contemporary Art (Chicago). Wiese is a 2014 recipient of the Rema Hort Mann Foundation Award. This exhibition was spart of FOCA's Curator's Lab Award.